Lawmakers are considering a short-sighted and destructive change to the state contract. Lawmakers are looking for ways to change the state’s wholesale liquor contract to get the best deal for the state. This is wise: Maine needs all the revenue it can get and the 2004 wholesale liquor contract, the first of its kind, may have been too generous to the supplier. But one of the options should not be pursued even if it would bring more money into state coffers. 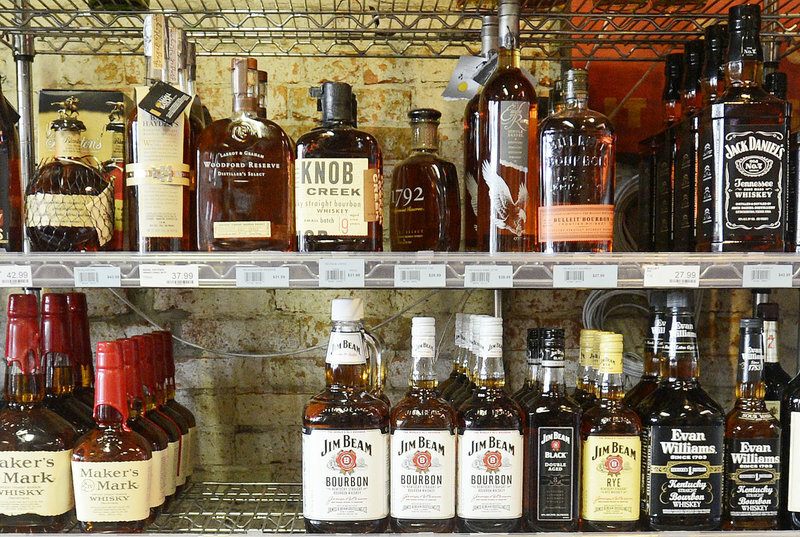 It would be a mistake to lower liquor prices as a strategy to improve the state’s bottom line. Price reductions are being proposed as an attempt to capture some of the sales currently lost to New Hampshire, where state liquor stores sell spirits at a discount. State officials estimate that Maine loses between $10 million and $20 million a year in sales to its neighbor, which prices liquor $2 to $7 a bottle cheaper. Lowering Maine’s prices could boost sales, but it wouldn’t be worth the extra money it brings in. The social cost of increasing the availability of alcohol, especially increasing the opportunity for it to get into the hands of underage drinkers, would more that absorb the extra revenue it would create. It seems unlikely that all the new sales would come at New Hampshire’s expense. A much more likely outcome would be increased sales to Mainers who would never cross the border but might buy and drink more if it were less expensive. It’s basic economics. When you lower the price of an item, you sell more units. But when the product is as potentially dangerous as alcohol, which can cause serious damage and even loss of life if it gets into the wrong hands, Maine doesn’t want to boost sales. Alcohol taxes are high because society’s responsibility to pay for the outcomes of alcohol abuse are also high. Maine does not need a shortsighted policy to make a few more bucks while creating other bills to pay elsewhere.